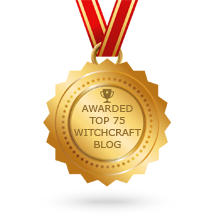 Posted on January 16, 2019 January 15, 2019 by Lady BeltanePosted in Articles, Daily Posts, UncategorizedTagged Pagan, US Congress, US Senate, Witch, Witchcraft. Plan for the gathering will be posted at least one week before the gathering. Just because it says coven does not mean you have to be in the coven to attend. All Pagans are welcome to join us! If you have any questions about the gathering please email stregga@ I look forward to many of us coming together to celebrate this wonderful Sabbat. 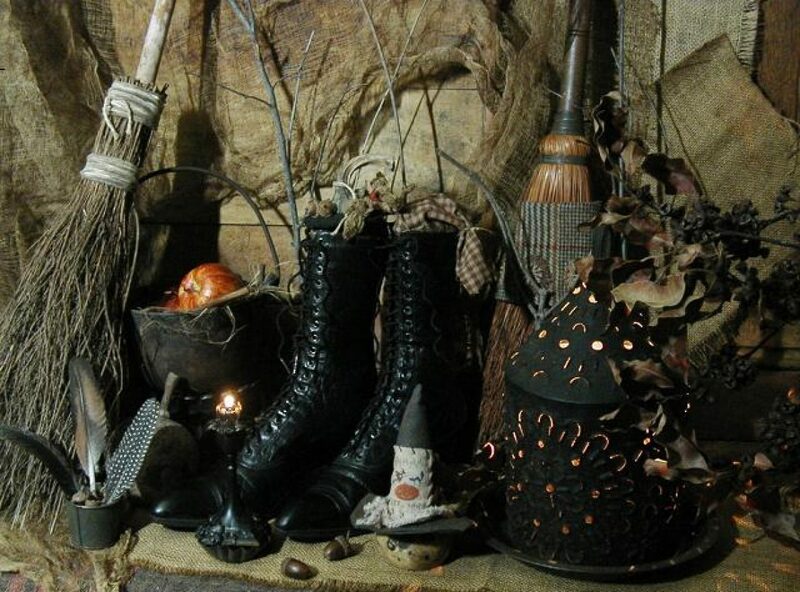 Posted on January 27, 2016 by ladyoftheabyssPosted in Daily PostsTagged Imbloc, Pagan, Pagan paths, Witchcraft.